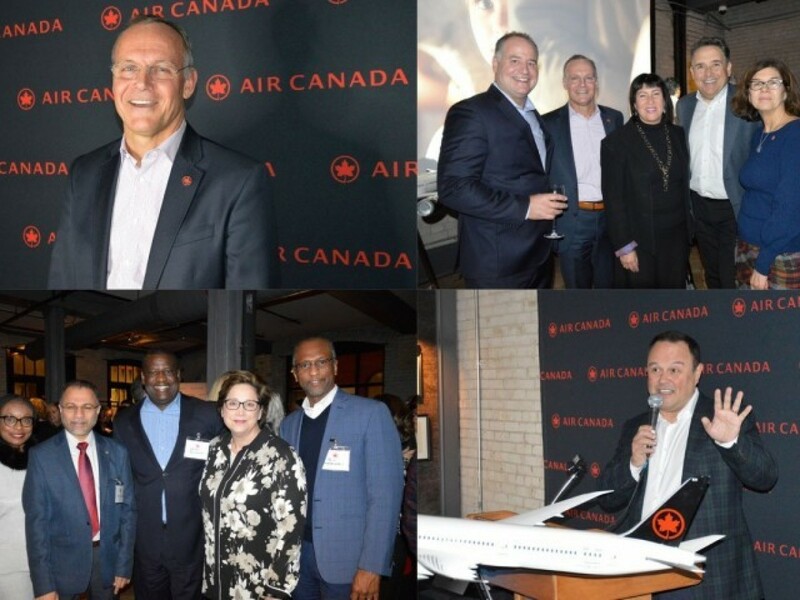 Welcoming travel partners to its annual trade appreciation evening in Toronto last night (Jan. 21), Air Canada’s sales team shared updates and a look ahead into 2019. 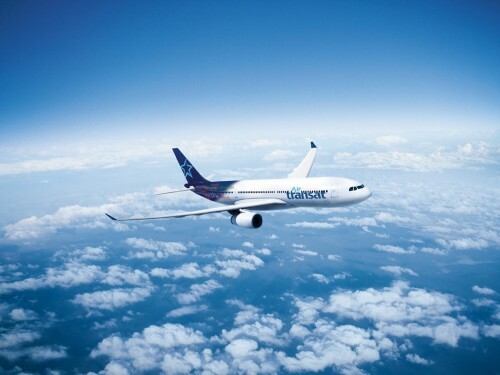 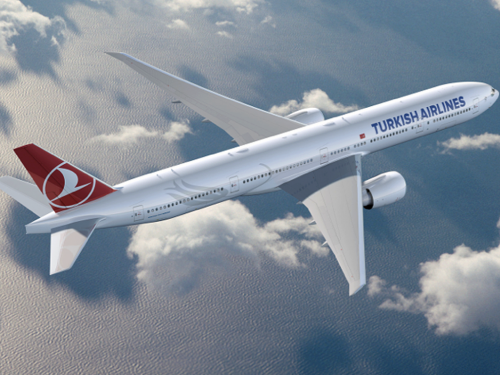 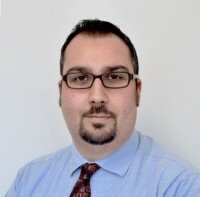 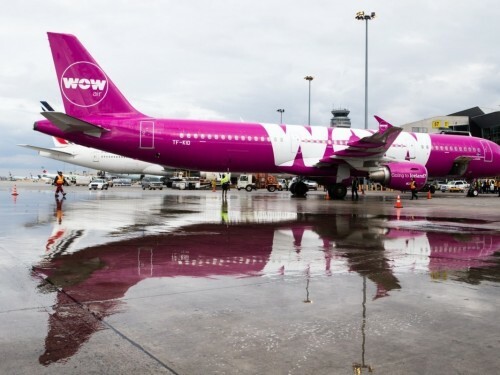 Notably, the airline has enjoyed what Virgilio Russi, senior director of sales – Canada, described as “record results” in sales. 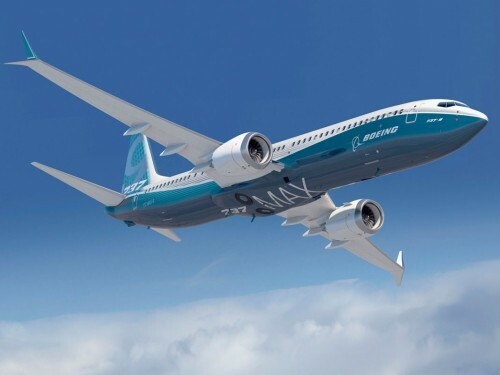 And as 2019 caps off what Russi called a “three-year growth spurt” marked by dozens of new flights, the airline’s focus will shift to enhancing those new services. 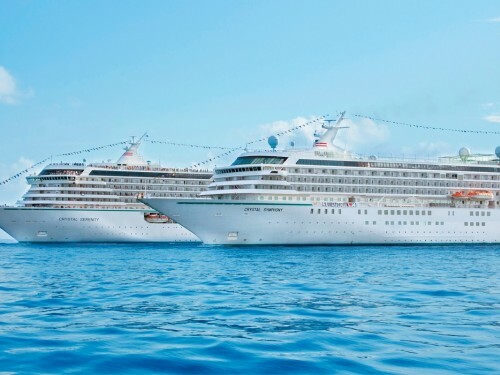 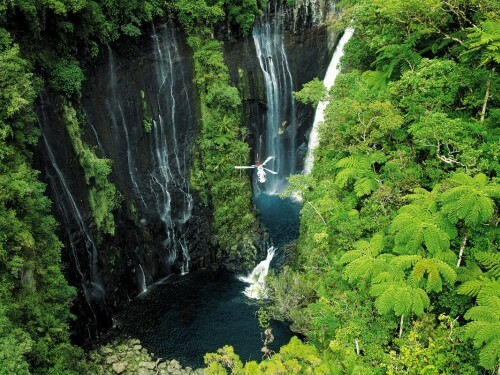 “We haven’t announced our results yet, so while I can’t talk about that in detail, I can say that they are record results, especially in terms of revenue,” Russi said, thanking the travel partners gathered for the event. 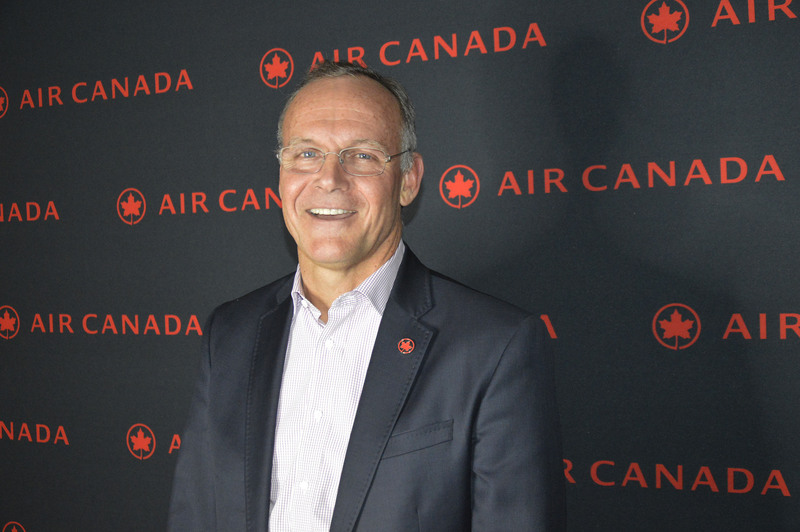 According to MacLeod, Air Canada will undertake a number of customer-focused initiatives over the next 12 months, dubbing 2019 as the airline’s Year of the Customer. 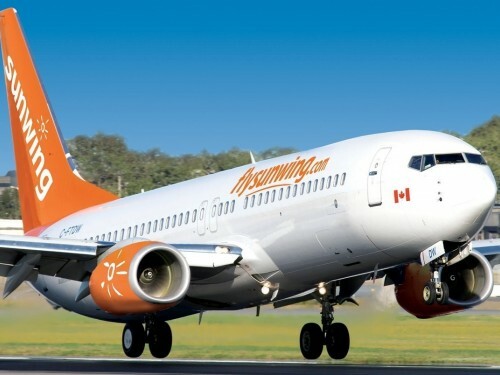 The launch of the new Aeroplan loyalty program, following the recent finalization of a $450 million purchase of the program from Aimia. 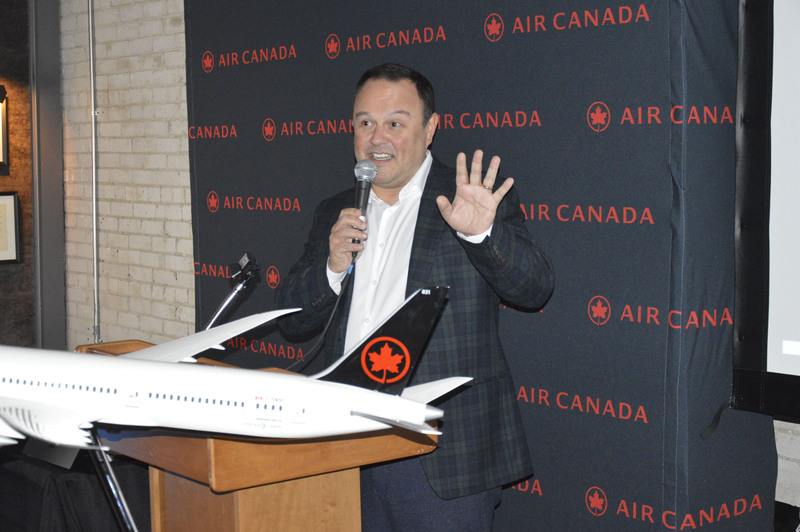 “There’s growth and new destinations, but the focus will be on our customers,” MacLeod said of the year ahead.